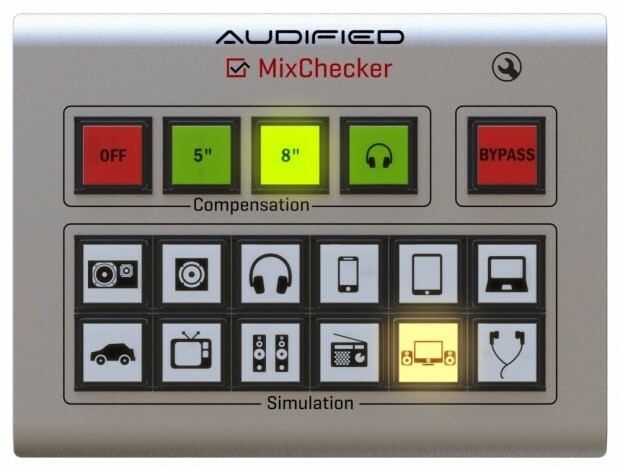 Effective today Audified has lowered the price of MixChecker Pro from $199 to $145 and MixChecker from $145 to $79. These ultimate mixing assistants will help you to get better mixes instantly. Now you can use the MixChecker to perform quick tests simulating diffent listening environments that will only take a few seconds. And get back to mixing and corrections while you still know what the problem in your mix was. This entry was posted in DontCrack, Plug-ins, Promotions and tagged Audified, better mixes, listening environments, mix monitoring, mix translation, MixChecker, MixChecker Pro, Mixing. Bookmark the permalink.